Eyes they say are the window to the soul. No wonder so many poems are dedicated to them. From doe-eyed to almond shaped eyes, many beautiful comparisons have been made. Big eyes make one look younger and youthful. Even small eyes have a different charm of their own. 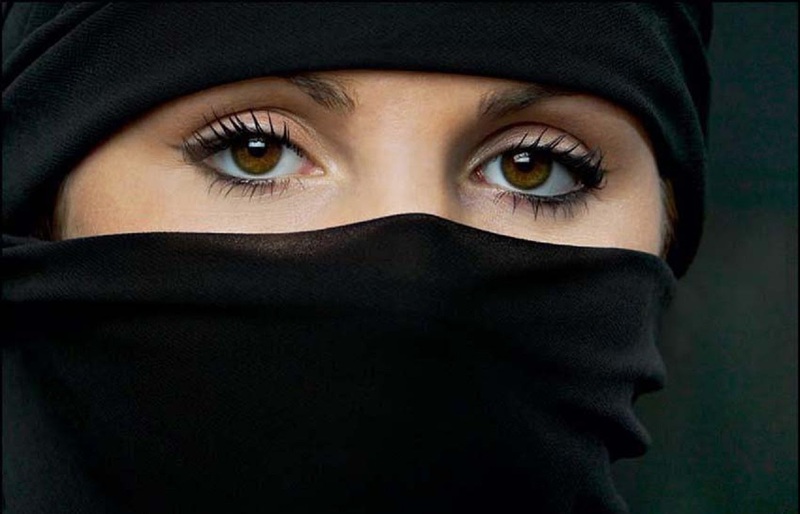 But how one uses makeup, especially kajal on small eyes can make a whole lot of difference. 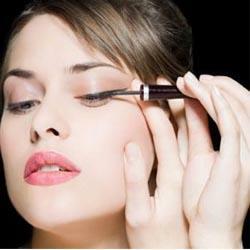 Applying kajal in some particular ways can make them look bigger and open. 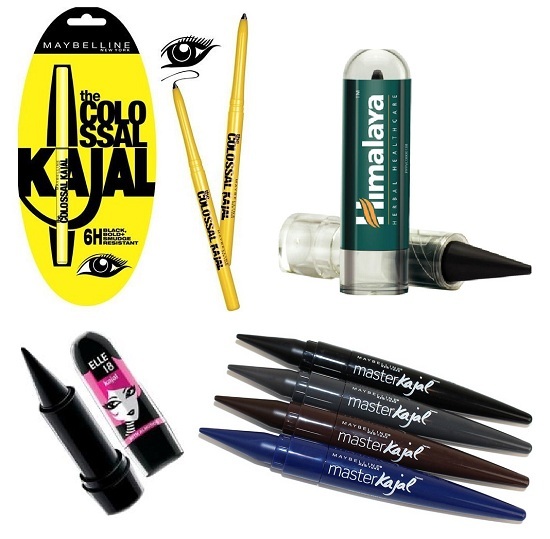 But before you start using kajal on your eyes, there are a few things you need to do for its effect to show. 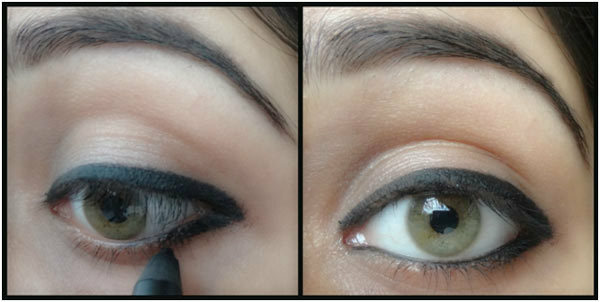 Kitten style – Begin with a basic stroke on the upper lash line. The stroke should be thin at the inner corners and thick towards the outer corner. At the outer corner, give it a short and upward flick. Darken the lines to make your eyes look bright. 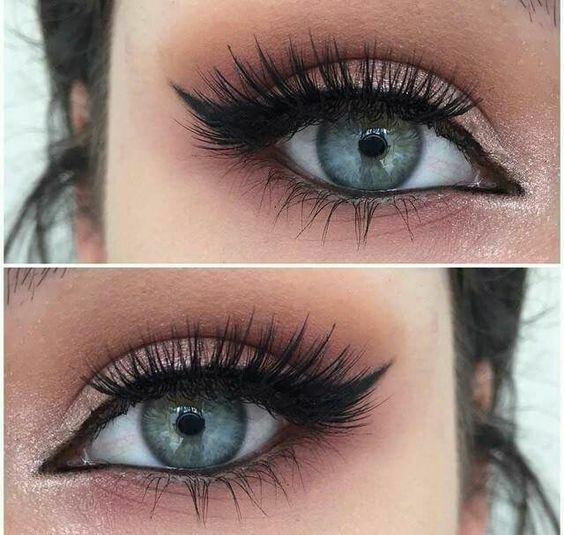 Tight line – When you tight line the eye, it basically means applying kajal in between the lashes on the waterline itself. 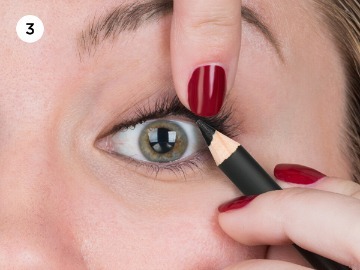 If you apply kajal below the lower lash line or fill up the upper and lower lash line, then your eyes will look smaller. So the best deal would be to tight line for a bigger appearance. Using a kajal pencil here will help in being precise. V-shaped liner – This is very easy to apply. All you need to do is to apply a thin line on the upper eyelids that widens at the outer corner and goes beyond the eyelid just a bit. On the lower lash line, apply kajal just at the outer most part of the lash line and join it to the extended portion of the upper lash line. A V-shape will be created giving your eyes a wider look. Try out these tips ladies, and if there is something more you can suggest to us for small eyes, then do write back.